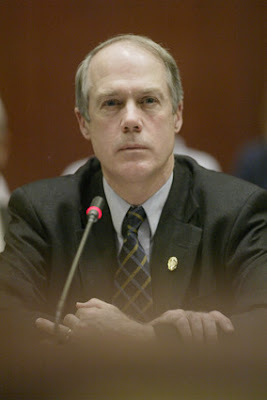 I refused to continue dating Barbara Sattal, Connecticut State Police operative. 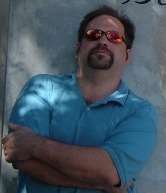 She told me that she could either have the Connecticut State Police help me with my rental properties with the protection and service I needed to survive, or if I didn't continue dating her that the police would enforce a "no dating" policy, I would lose my property, and would really suffer at the hands of the Connecticut State Police. I did, two officers committed perjury to get me railroaded to prison. Connecticut State Police Officers were following me around, threatening me, and encouraging citizens to break the law to terrorize me out of my home and out of Connecticut. I have lost contact with my daughter with whom I was always close to. It has been 5 years that I have had trouble getting any kind of decent employment, have been homeless, and have been suffering and been estranged from my family ever since. I wish to work as a first responder in California for the victims of the fires. I can't with a bogus criminal record. The police in Connecticut don't right wrongs for citizens, if a citizen has complained about police or judges in Connecticut. The Judiciary in Connecticut is fixed to prevent citizens from getting justice when police, the courts and the State of Connecticut could be liable to pay civil damages. I don't think I should be serving a life sentence for rejecting a police operative romantically. I would have $500,000 in Connecticut real estate, my home, small business, retirement, credit, good relations with my family, a decent vehicle, health insurance, a family, and would not worry about freezing to death out exposed in the cold, had I continued to date Barbara Sattal or gave her incentives to break up with me. I don't want to get falsely arrested again or suffer more retaliation just trying to get justice which isn't possible in Connecticut courts. Police in Connecticut have gotten no jail time or been arrested when they pay informants to kill or beat up citizens that have made police misconduct complaints in Connecticut. I fear further retaliation. Please help me expunge my bogus criminal record so I can leave the area and go on with my life, while also helping victims of natural disasters. 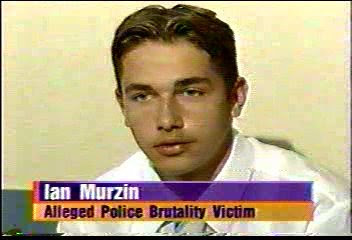 17 y/o Ian Murzin was allegedly choked to death by Connecticut while in Connecticut State Police, arrested in retaliation for his brother Stephen Murzin for having made a police misconduct complaint. Stephen Murzin talks about the incident back in 1994, where I, Steven G. Erickson, interview Stephen Murzin about the incident, Oct. 10, 2007. [click here] for Stephen Murzin's more complete recall of the incidents of where he and his brother were beaten by Colchester Connecticut Police Officers and by Connecticut State Police. 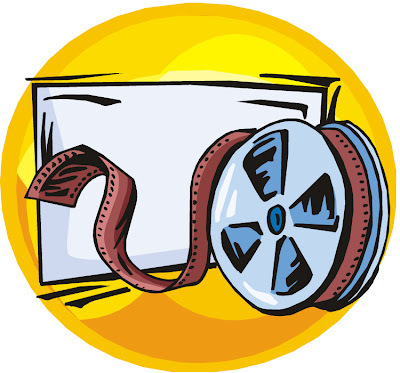 [click here] for a list of all my YouTube.com videos. [click here] for evidence that a felon on probation, David J. Taylor, got away with stabbing Stephen Murzin 13 times, and stabbing 2 others, and wasn't even violated on probation. Stephen Murzin was arrested in the hospital by police when he woke up from having been stabbed 13 times! Should Judges ignore illegal behavior of other judges? 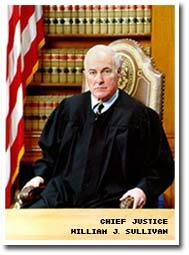 Are judges guilty of felonies if they obstruct justice and don't turn in information in on other judges that have committed crimes?